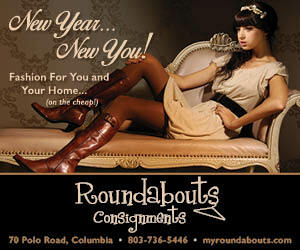 Reach your neighbors, local businesses and visitors in the pages of Columbia Living Magazine. Columbia Living magazine is the bimonthly publication discriminating readers and businesses turn to as the essential source on Columbia SC. A beautiful coffee table piece, yet useful enough for the kitchen table, your advertising will continue to sell as it sits in readers' single-family homes, condos, offices and reception rooms. And our high-traffic digital media (www.columbialivingmag.com, and Facebook.com/columbialivingmag) continually builds new readership. 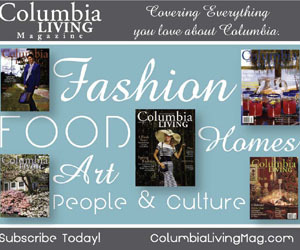 Columbia Living magazine reaches 208,000+ readers each issue − the highest readership of any local publication. 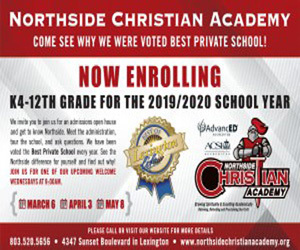 We mail to over 13,000 households in Lexington and Richland Counties six times a year, along with our growing list of thousands of subscribers. In addition, Columbia Living magazine is sold regionally at more than 75 key retail locations, including Barnes & Noble, Books A Million, Harris Teeter, Lowes Foods, Publix and Food Lion. 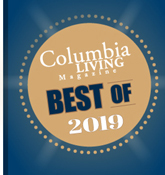 Columbia Living magazine is also placed in over 400 high-traffic areas: all high-end hotels, doctor's offices, restaurants, salons, boutique clothing stores, designers, and all advertiser locations. For a Media Kit with ad rates or more information on advertising with Columbia Living magazine, please call Michele Chapman, at 803-609-2492, or e-mail her at michele@columbialivingmag.com. 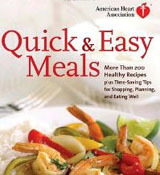 You can also request a Media Kit at our Corporate Office: 843-856-2532.